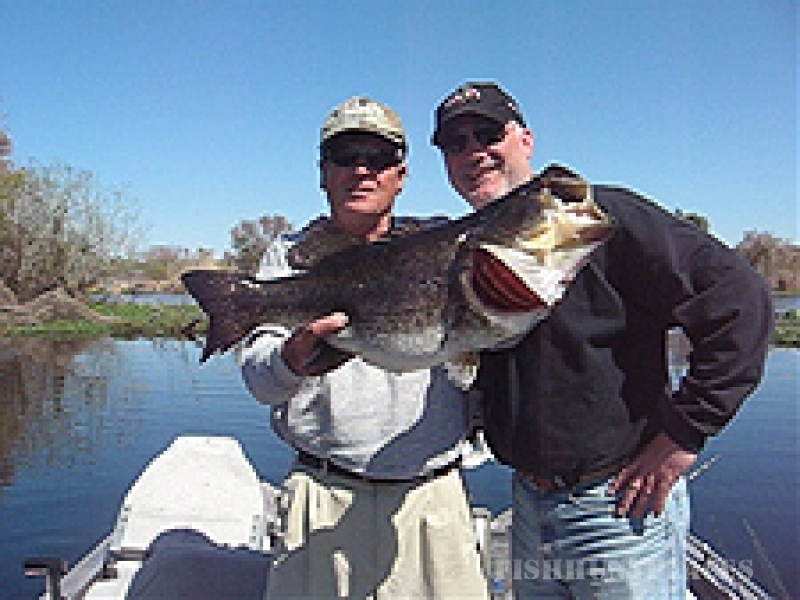 The St. Johns River offers good fishing all year and is one of the most scenic fishing waters you will ever experience. 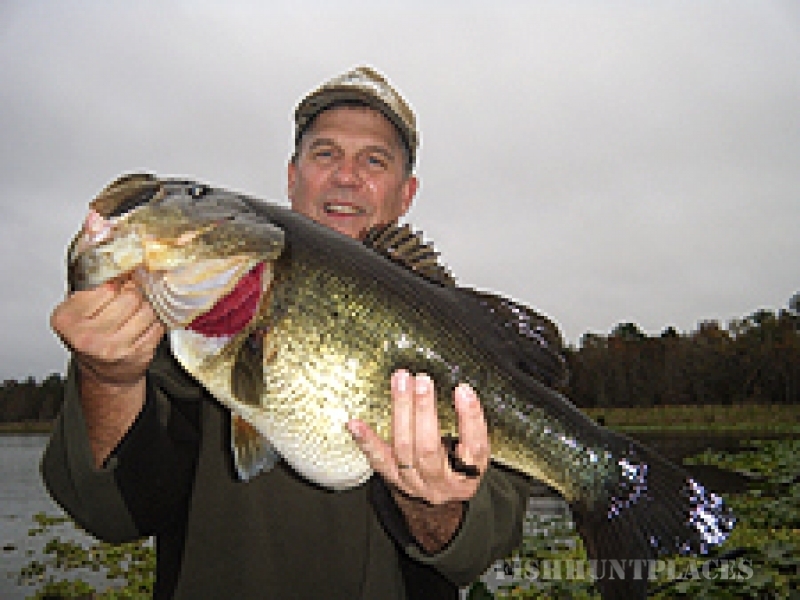 Bass, Crappie, Stripers, hybrids and Catfish all thrive in the St. Johns River. 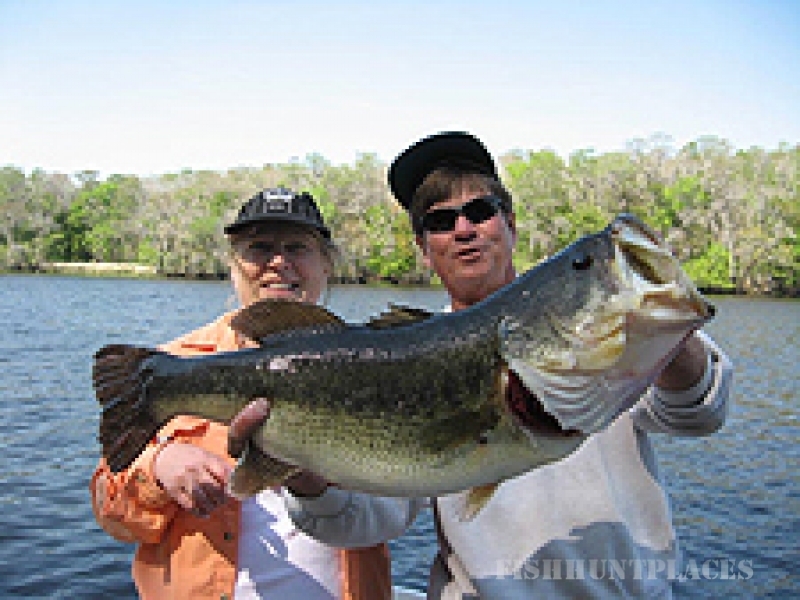 Lakes, small backwater tributaries and freshwater springs are all part of the 350 mile long St. Johns River. 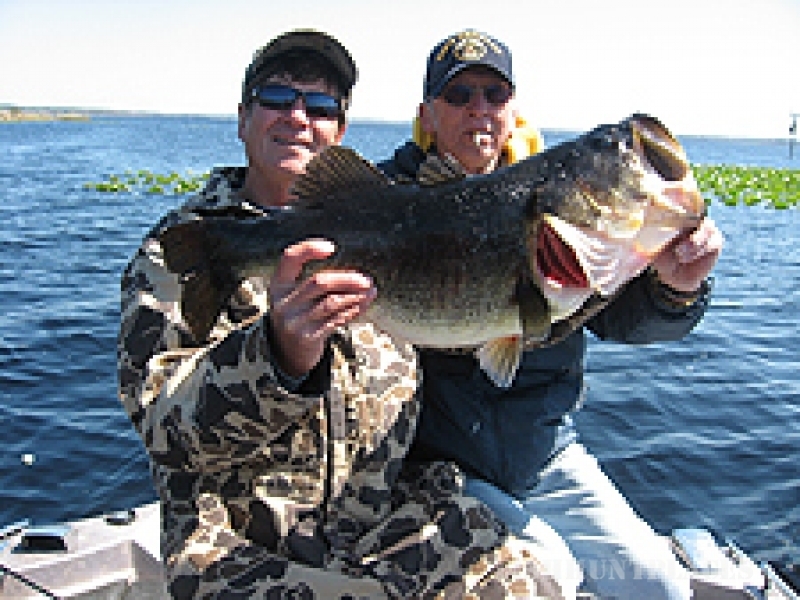 Because of the unique variety of the St. Johns River I have very good Big Bass fishing areas for all types of weather conditions.